ClearControl™ constantly monitors multiple parameters providing industry-leading diagnostics that can be viewed on a two-line, 16-character LCD. It is compatible with most 24-volt thermostats or can communicate directly with BACnet® MS/TP or LonWorks® building management system. 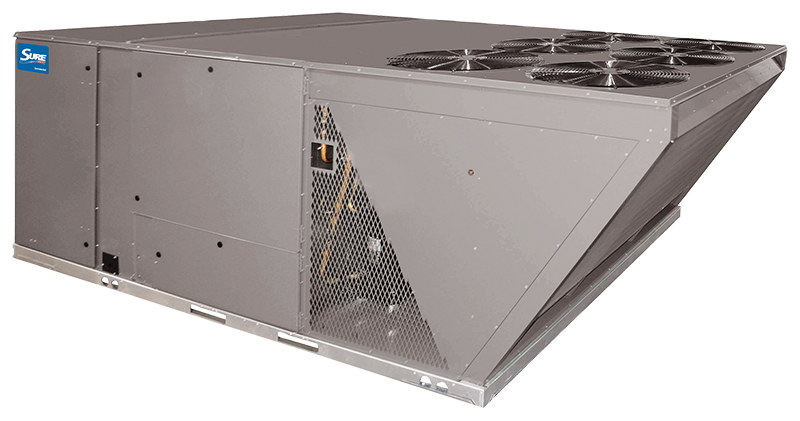 MicroChannel Coils provides industry leading heat transfer which reduces size and weight of the package rooftop unit while reducing refrigerant requirements over an older system by as much as 50%.